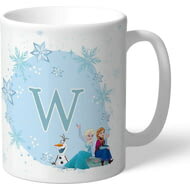 This official and fully licensed Disney Frozen Initial Mug is perfect for any dedicated Disney fan. 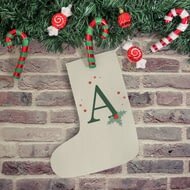 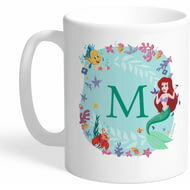 This official and fully licensed Disney Princess Ariel Initial Mug is perfect for any dedicated Disney fan. 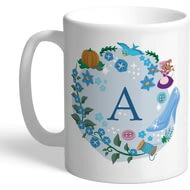 This official and fully licensed Disney Princess Cinderella Initial Mug is perfect for any dedicated Disney fan. 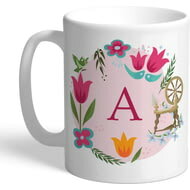 This official and fully licensed Disney Princess Aurora Initial Mug is perfect for any dedicated Disney fan.